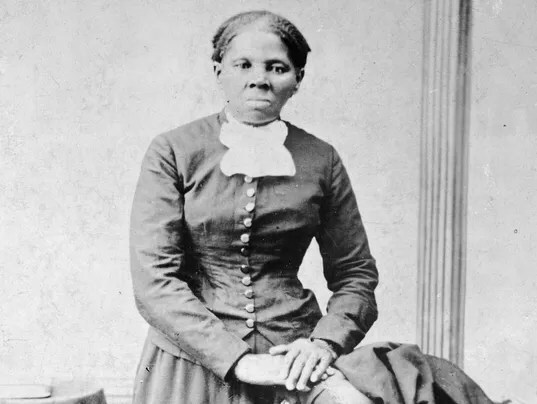 As we turn our national attention to Harriet Tubman today, following Secretary of Treasury Lew’s announcement that her image will replace Andrew Jackson’s on the $20 bill, it brought many questions to mind, about Harriet Tubman herself, and what meaning she has for us today. What riotous imagination did it take to envision a life and world impossibly different from her present circumstances? To imagine freedom, having lived only slavery? What deep well of bravery must she have plumbed to choose to fight for that life, knowing that failure meant torture, then death? And what deep wells of compassion, conviction, and still more bravery must she have had to turn around and help others do the same? Or perhaps bravery is not required when the fight you undertake feels more like a compulsion than a choice? And, for us…What kind of imagination will it take to envision the world we want — without war, without refugees, without hunger, without catastrophic pollution? What are we willing to do to build that world? What if Harriet Tubman’s image on our $20 bill, a totem we mindlessly carry around getting more stuff, reminds us every time we open our wallets to act for the world we want? To use her image, our money, for products made without child labor, pollution, and –sadly, still relevant (as Kevin Bales reveals in this Ted Talk)–slavery? It wouldn’t even require bravery. It would require a little bit of knowledge (hey Google), some compassion (we’ve got plenty), and — the hard parts — commitment to that image, and believing that we can change the world. That is her gift for us: To be a ubiquitous reminder that the fight for a righteous and just world continues, that the struggle is now ours, that one woman or man can make a difference.